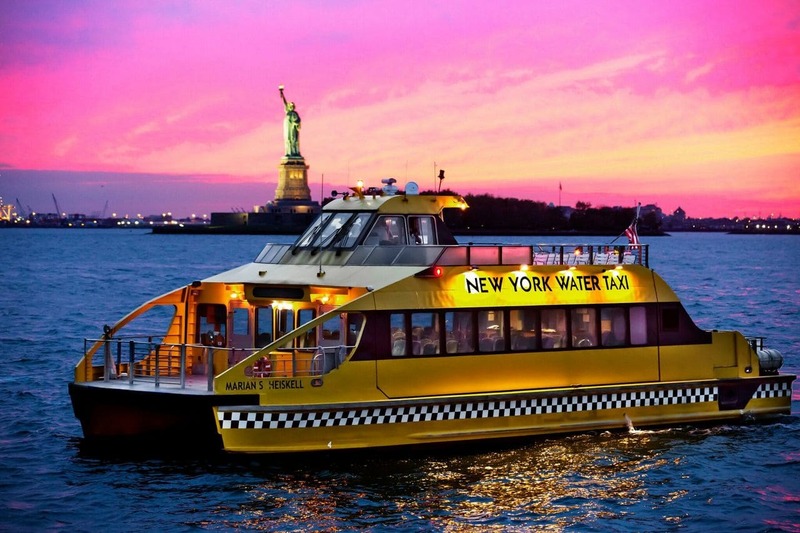 NYC Boat tours cruises are one of my FAVORITE things to do in NYC! There are no better views of our skyline than from the water, and we have dozens of styles of cruises. Brunch, champagne, general sightseeing, dinner, booze, jazz, sailboat, speedboat, holiday, romantic and more. Boat cruises fall in every price range, for all ages and groups and sail all year-round.